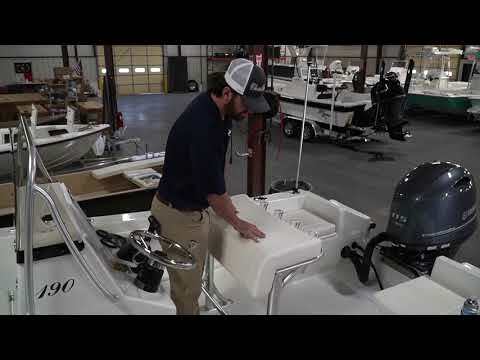 KenCraft has been building boats for over 45 years designed and built for the discriminating sportsman that demands a full featured, quality constructed boat. With flared bows and deep gunwales, our boats are designed for the serious fisherman as well as the family cruiser. Aluminum Drive on Style Trailer is included on only this 2018 model in stock !